Registration spots are limited, so act soon to reserve spaces for your educational team to attend! 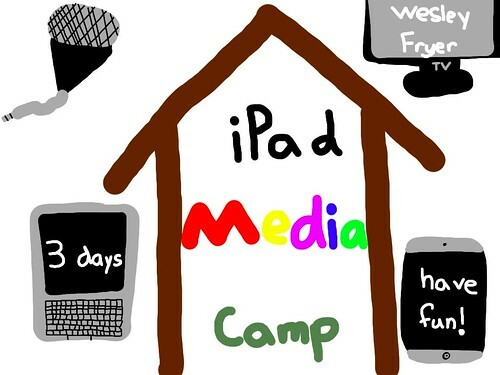 More details about each day’s activities are available on the iPad Media Camp Agenda page. If paying by school purchase order, please read this helpful page of tips. If you have questions, please contact Wesley Fryer directly.